The beginning of every fairytale starts somehow like this.. In our case we wanted our lucky charms for 2019 to drift you into this never- ending dream of our childhood memories. 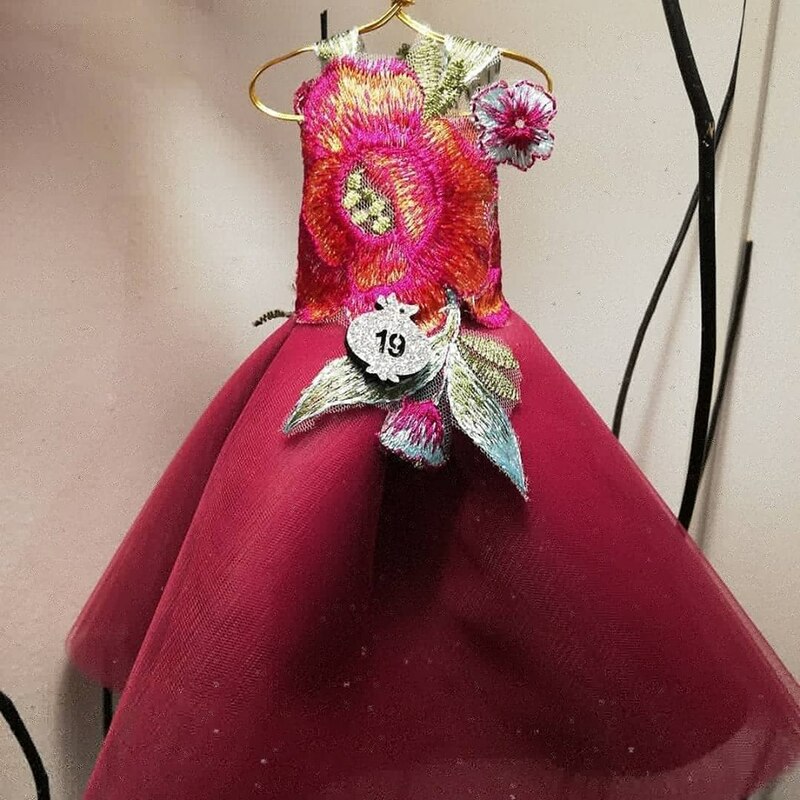 We decided to create the most unique, 100% handmade miniature dresses, making a special gift and symbol of good luck, prosperity, creativity and purity, to takeoff into the new year, 2019 and create our brand new stories and memories like youngsters. Our JULYTWO Lucky Charms are so unique, and finely created one by one for you. 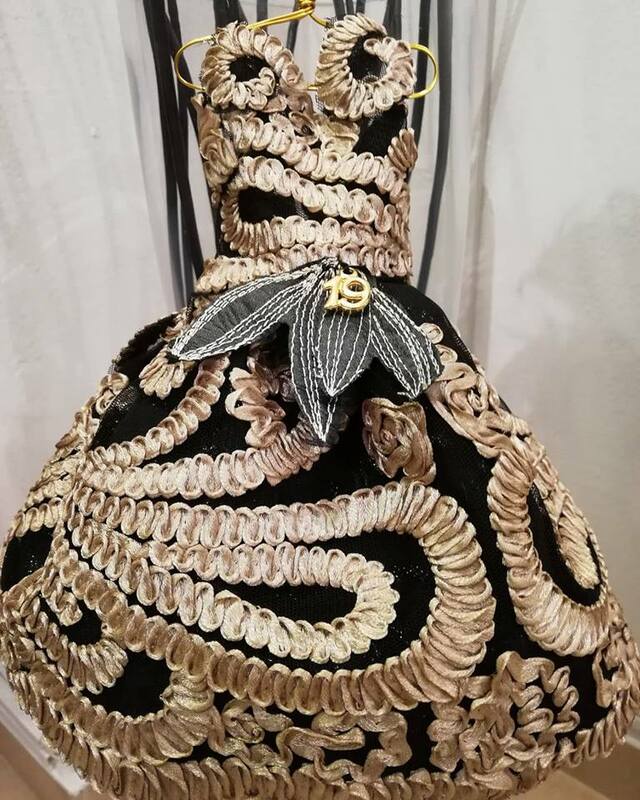 All these details are 100% handmade and only made once. Their uniqueness is the key of making them so special. In this beautiful dream, we needed a heroine, a person who has the magic to make us travel to into the dream and create pictures, moments and memories. “Natassa Bofiliou” , our well - known singer, artist, musician, and performer, has the power with her voice, personality and her gorgeous fairy-like appearance to fascinate and make us live the fairy tale. The simplicity of this shining white outfit just surrounded in the world of our lucky charms, giving us the beauty and innocence of our miniature creations. Our JULYTWO lucky charms are perfectly packaged and come along with our authentic JULYTWO tag specifying that each lucky charm is made individually which adds to its uniqueness and exclusivity. A very beautiful detail of these lucky charms is this cute little handmade hanger. 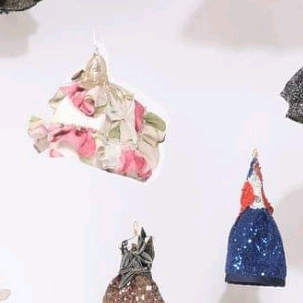 You can actually decorate them on your Christmas tree, in the house at work or wherever you can actually think of. You can read through are making of process in our blog. Just take a look at our page Ioanna&Konstantinos for JULYTWO, for many more details and backstage action.